Motorola, known for its mobile phones and wearable devices, has developed a loyal following with its consistently innovative and high quality products. With Big Apple Buddy’s fast international shipping service, you can now buy from the USA Motorola online store anytime, anywhere. The Moto 360 is the revolutionary Motorola watch that responds to your voice, gives you updates, and works as an activity tracker. Now part of the Moto Maker, you can customize your Moto 360 with leather and metal straps and over 10 different watch face designs. 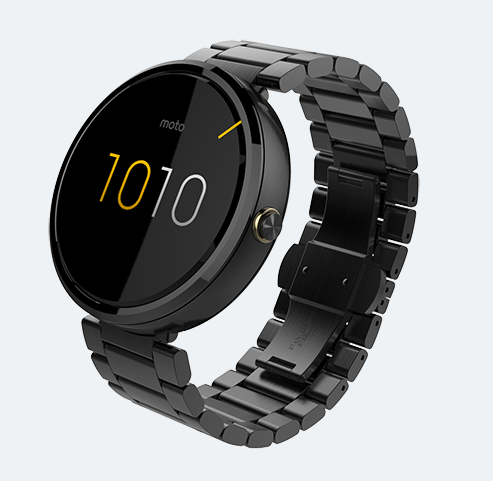 The Moto 360 2nd Generation is expected to be released in the not too distant future. 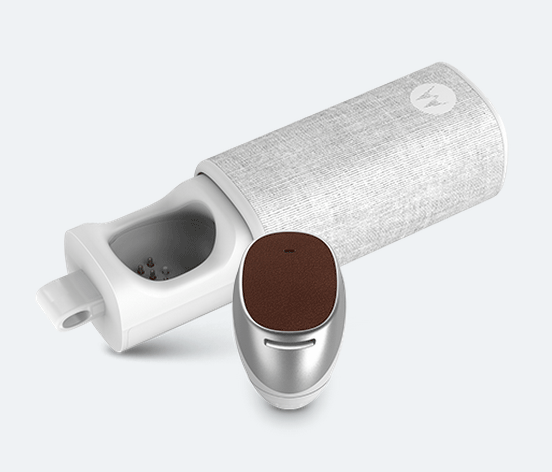 The Moto Hint is a wireless earbud that allows you to control your phone and access features with just the sound of your voice. This Bluetooth device is available in a multitude of colours: brown leather, walnut, bamboo, light fabric, and black leather. 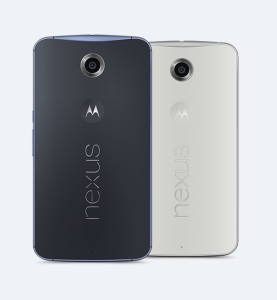 If you're after a new smartphone, the Nexus 6 is a popular choice. Armed with a powerful next-gen Snapdragon processor and an impressive camera, the Nexus 6 is an excellent performing device. Like with most tech items, the latest Motorola products are often released in the USA before anywhere else in the world. Unfortunately, the USA Motorola website does not currently offer international shipping. Not to worry though if you live outside of the USA, Big Apple Buddy can help you buy the latest products from USA Motorola Online Store and ship them to your doorstep, regardless of where you live. If you would like to buy from the USA Motorola Online Store, simply let us know which items you would like to order (by filling out the form below) and we’ll get back to you with a free international shipping quote within 24 hours!